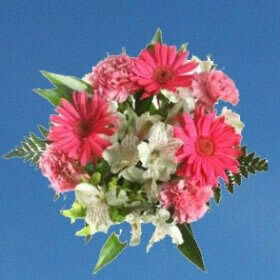 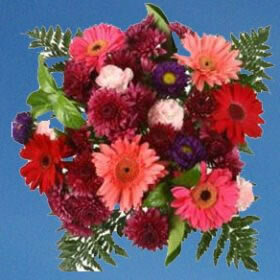 Fresh cut flowers add vibrancy and liveliness to any occasion or event. 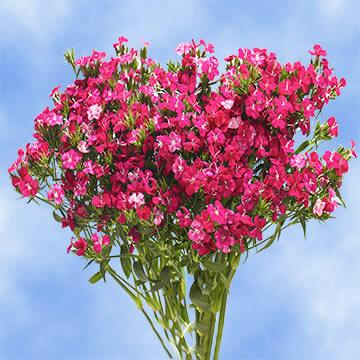 When you especially want to express love, admiration or devotion, definitely choose the color of universal love to your decor with Hot-Pink Flowers! 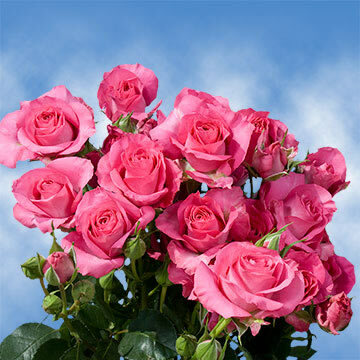 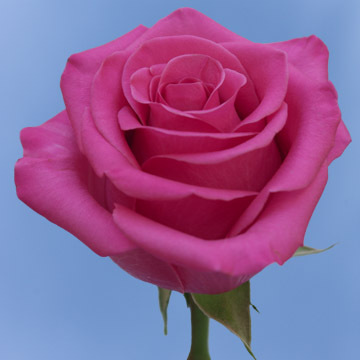 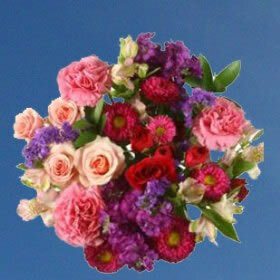 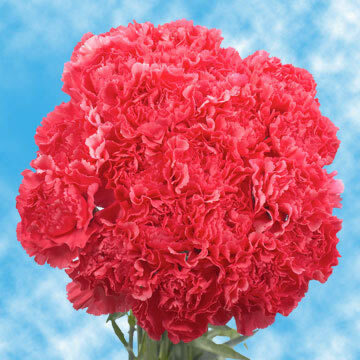 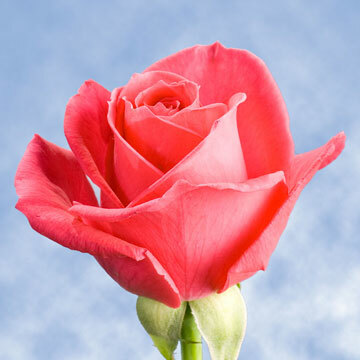 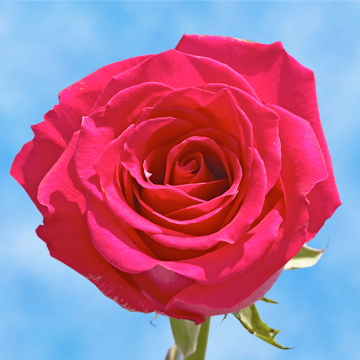 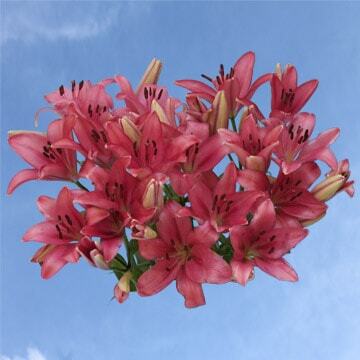 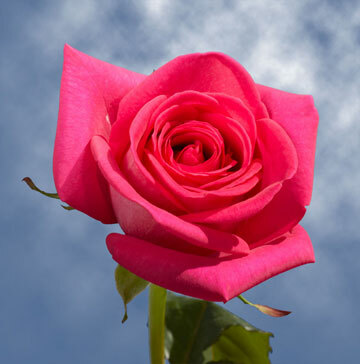 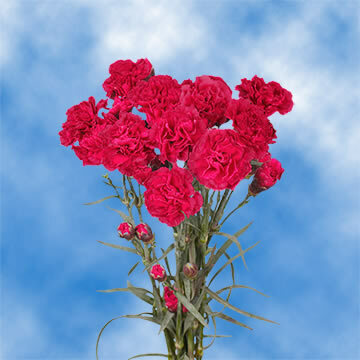 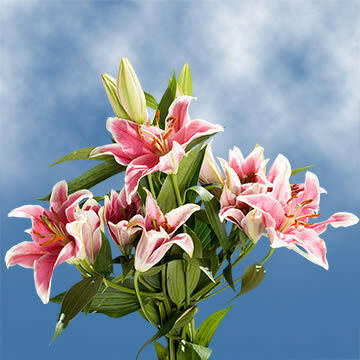 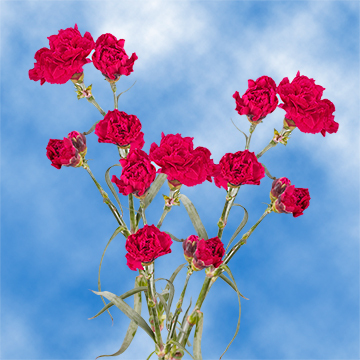 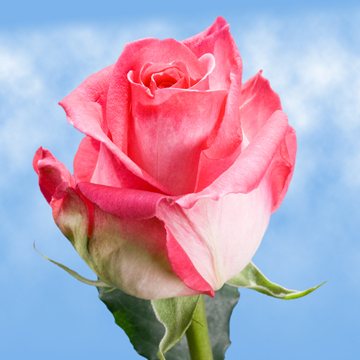 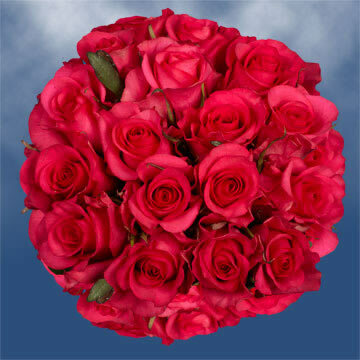 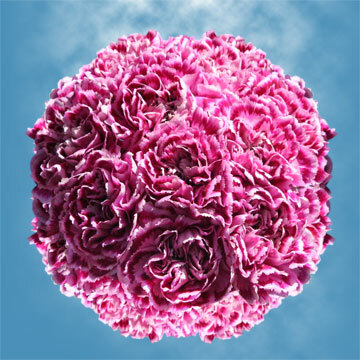 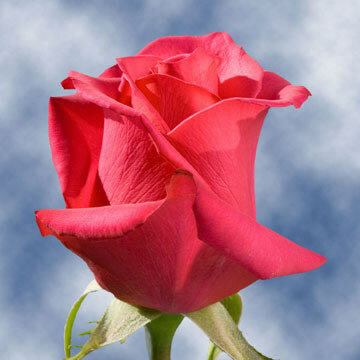 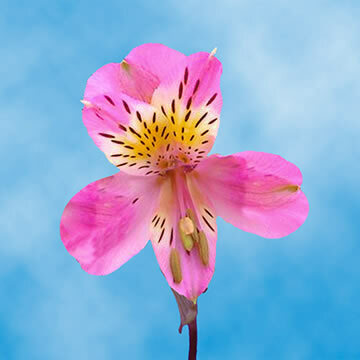 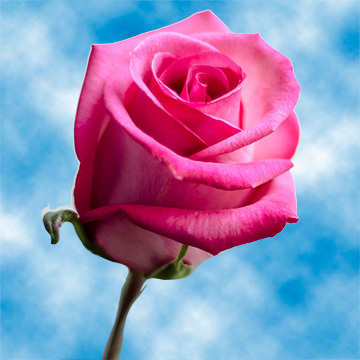 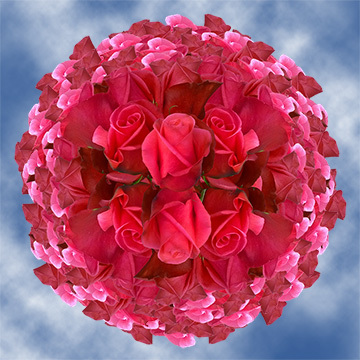 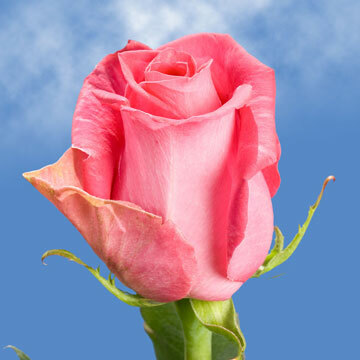 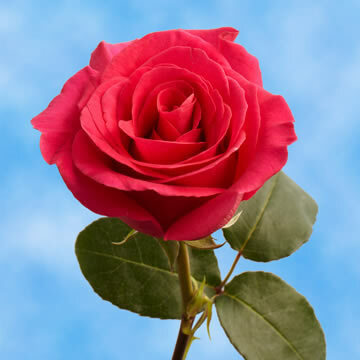 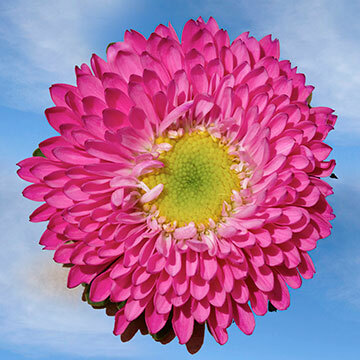 Globalrose.com has a wide variety of Hot-Pink Flowers to choose from including: Alstroemeria, Asiatic Lilies, Aster matsumoto, Carnations, Gerbera, Minicarnations, and Oriental lilies. 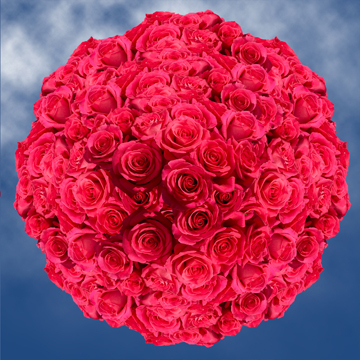 With so many choices of these energetic and exquisite flowers, your hardest decision will be which of the many flowers you want to decorate for your next party! 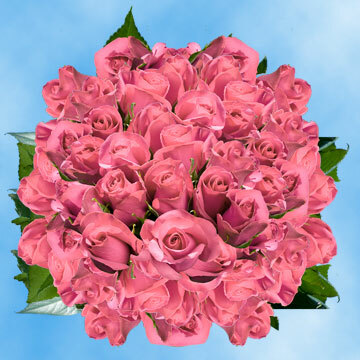 What a wonderful way to show your daughter how much she is loved and cherished than on her Sweet 16th Birthday celebration with beautiful displays of Hot-Pink Flowers adorning the tables and little baskets ofHot-Pink Flowers for her girlfriends to take home! 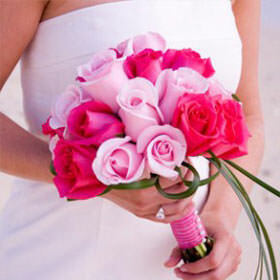 Or for that baby girl who's on her way,Hot-Pink Flowers in big vases add a vibrant and stunning display at the next Baby Shower! 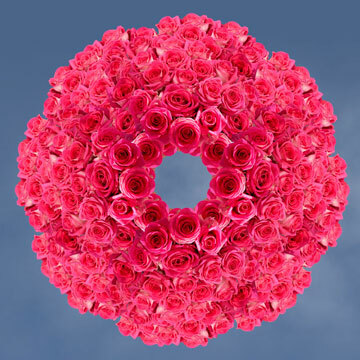 The Mother-to-be will surely be delighted with the contemporary yet stylish decorations for the entrance way and buffet table! 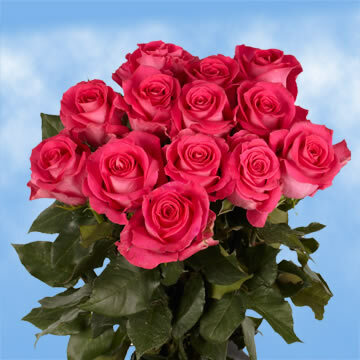 Or for your next fundraiser for Breast Cancer Awareness in October, fill teacups full of Hot-Pink Flowers as centerpieces and take home gifts for the visitors! 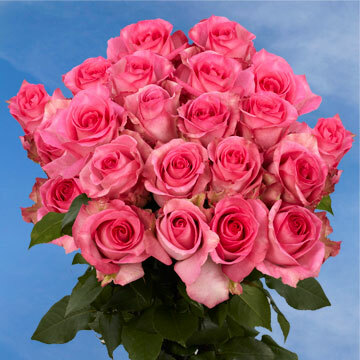 Or for the Ladies' Golf league luncheon, bring creativity to the club with style and fun - centerpieces displaying buckets full of Hot-Pink Flowers and golf balls! 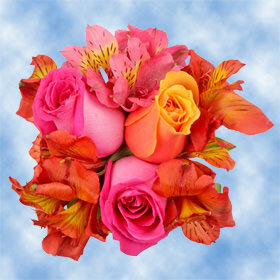 What a clever presentation to delight the member guests! 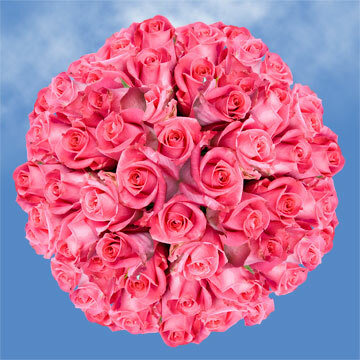 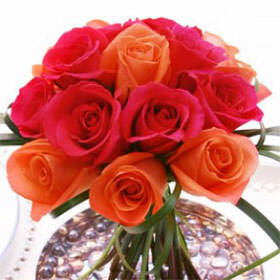 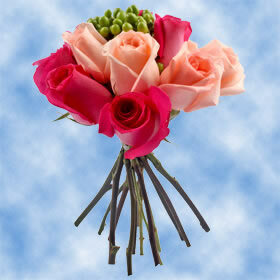 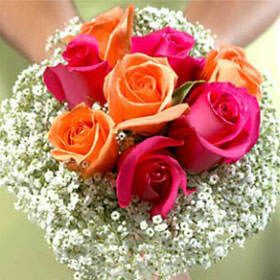 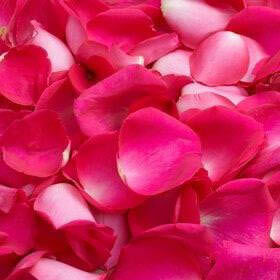 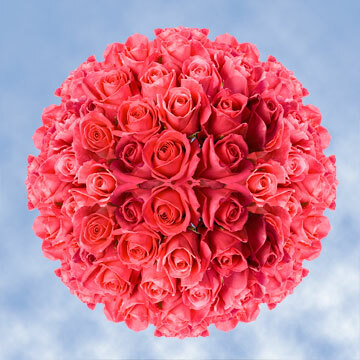 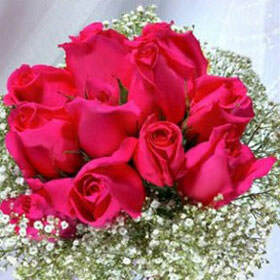 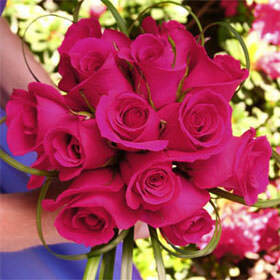 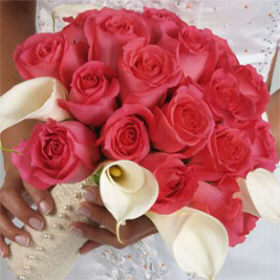 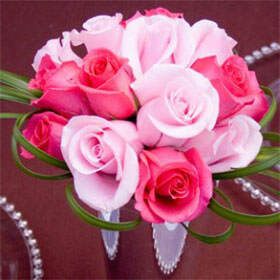 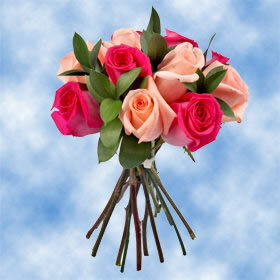 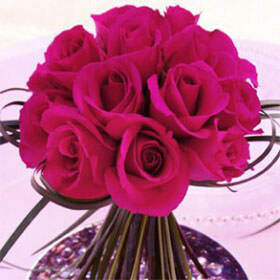 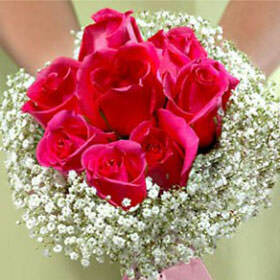 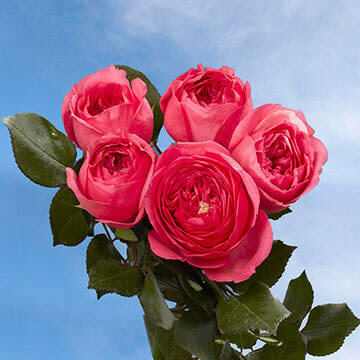 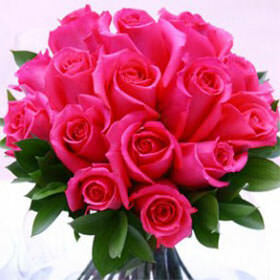 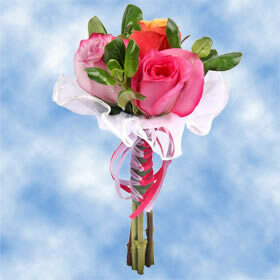 When ordering your flowers from Globalrose.com, you'll know you're getting the freshest flowers possible. 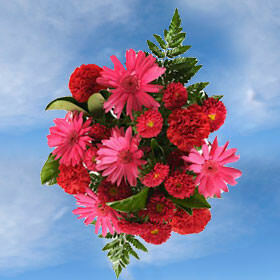 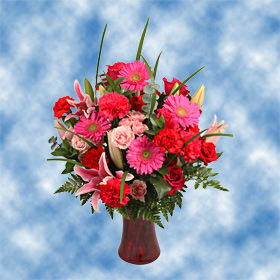 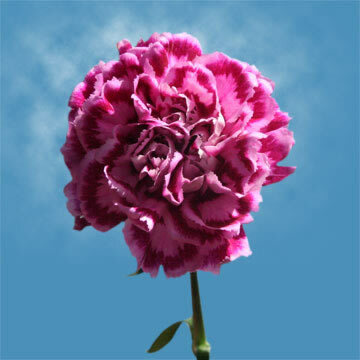 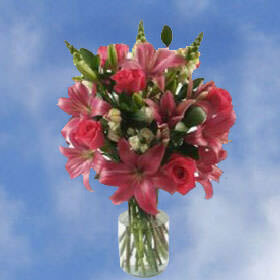 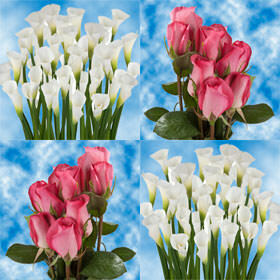 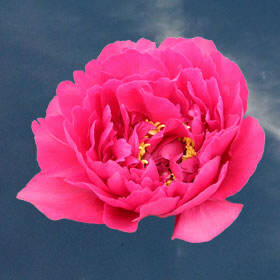 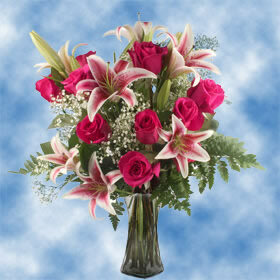 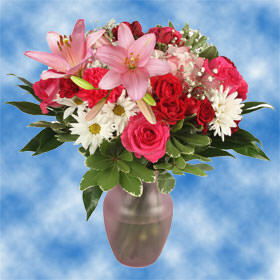 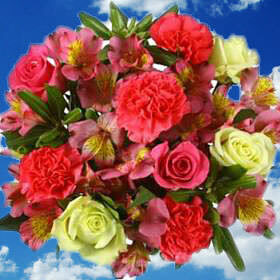 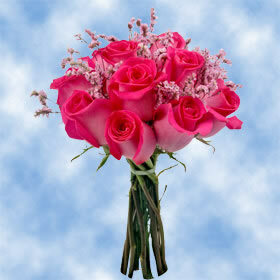 We ship your fresh cut flowers direct from our greenhouses to the location of your choice with 3-4 days of ordering. 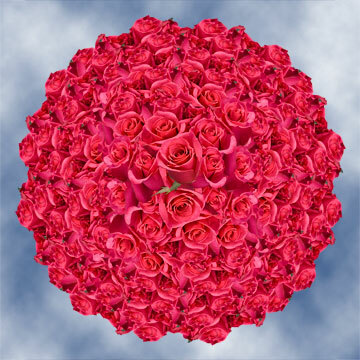 That's almost a week sooner than other wholesale floral companies! 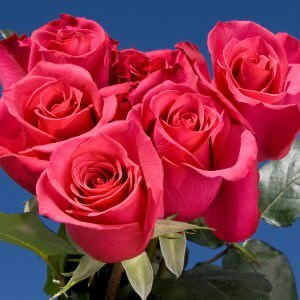 We inspect each of our flowers for perfection, insuring you the most beautiful flowers at a price lower per stem than most retailers or wholesalers. 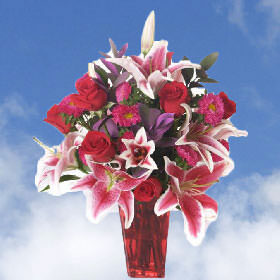 We guarantee that you will be pleased with your flower purchase and become one of our loyal and returning customers for years to come!